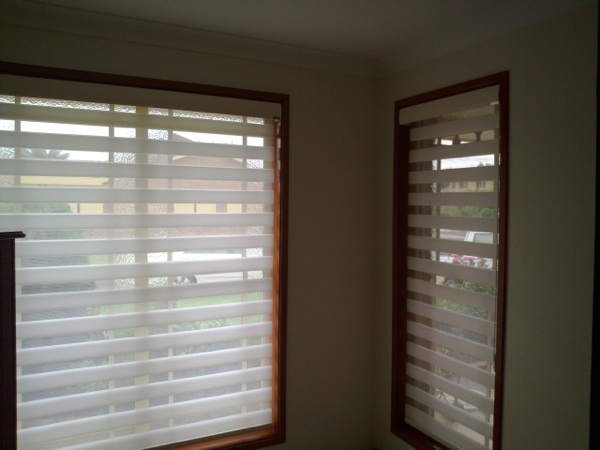 For hundreds of years Venetian blinds have been a feature of homes around the world. 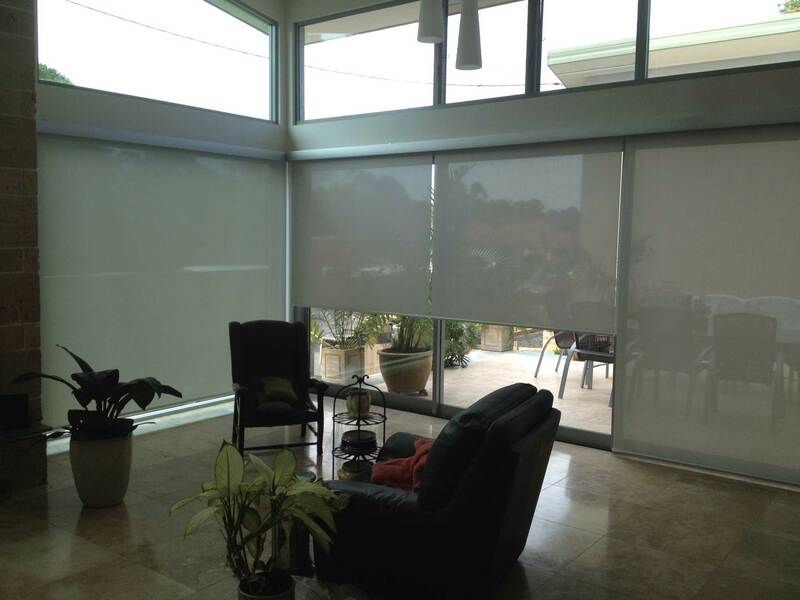 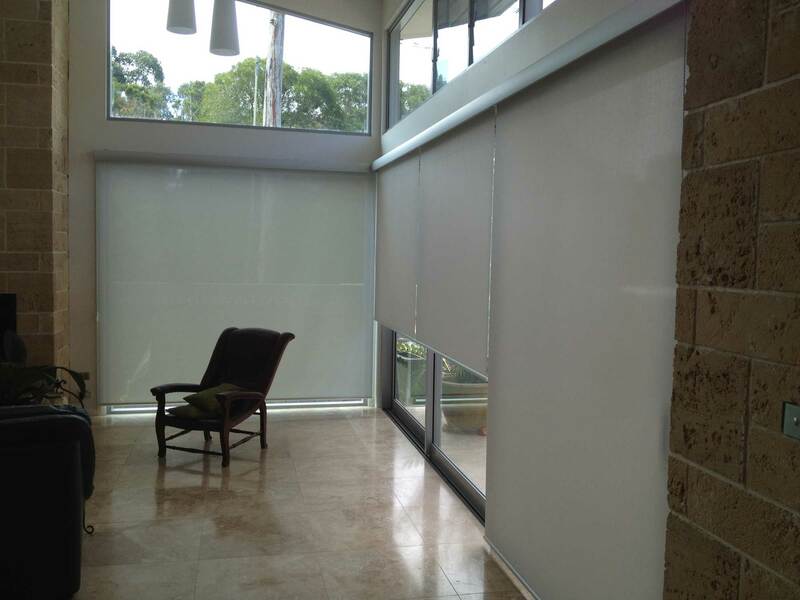 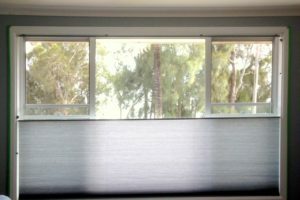 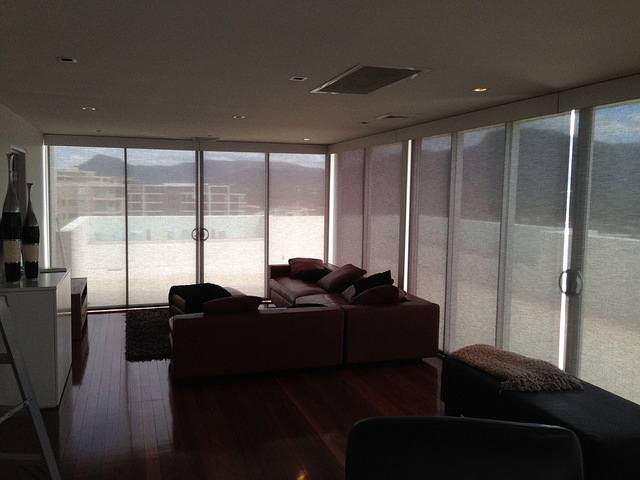 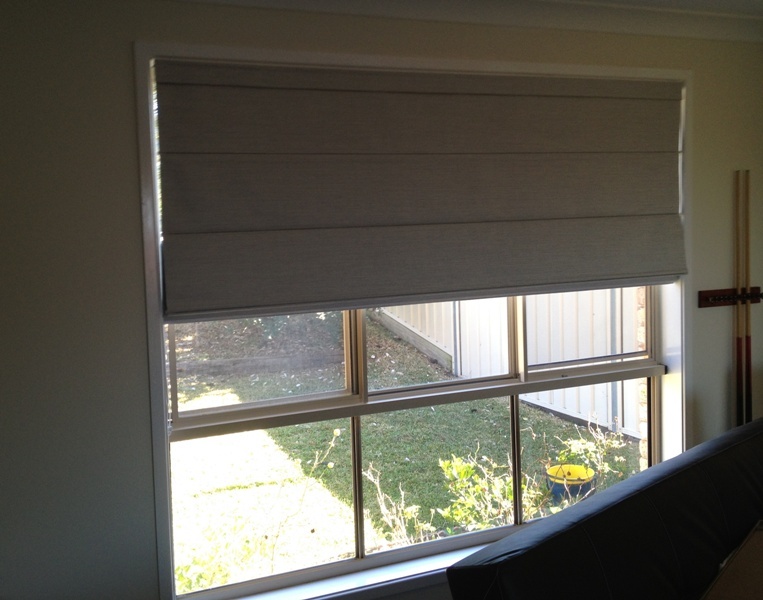 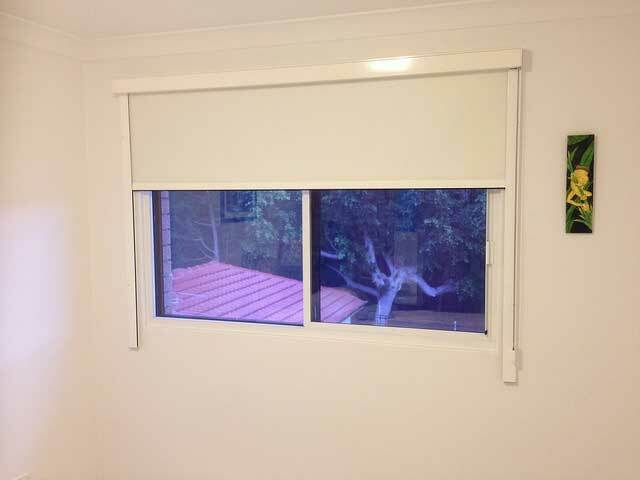 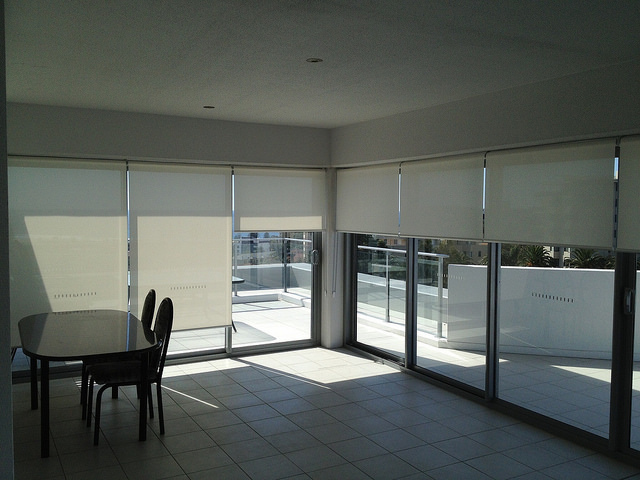 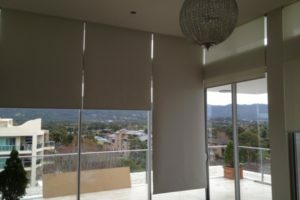 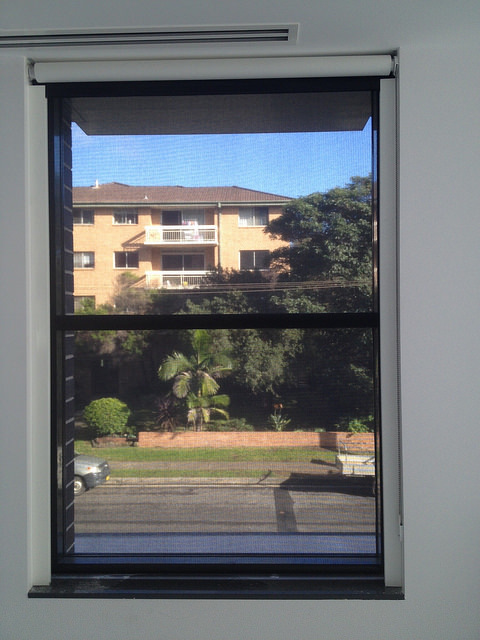 Roller blinds aren’t quite as old, but they offer a blend of style, functionality and versatility that has made them a favourite in Wollongong, Australia, and around the globe. 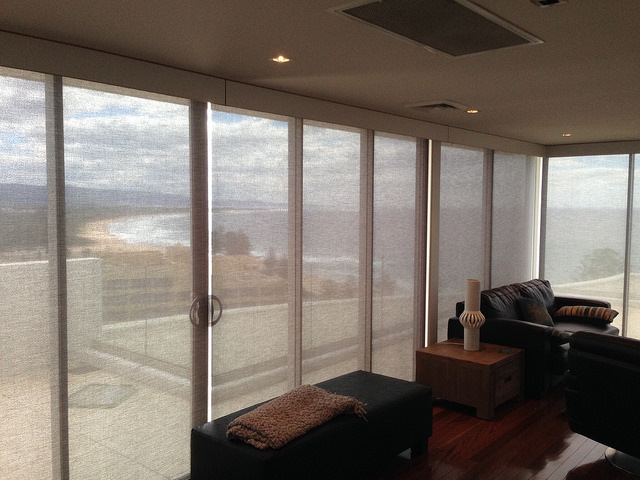 Superior Blinds and Awnings takes pride in making it easy for homes in the Illawarra region to get the very best into their homes. 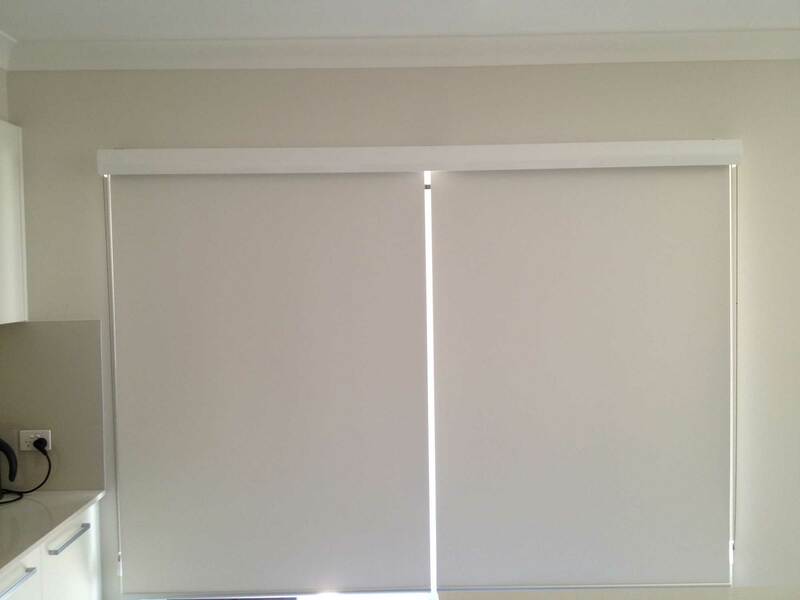 Venetian and roller blinds will enhance your décor, offering a cleaner and more contemporary look than standard curtains, while also adding value to your home. 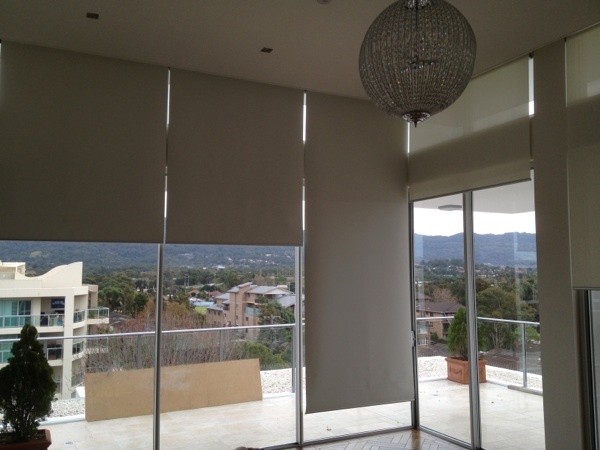 As a specialist installer of Window treatments, Superior Blinds and Awnings brings unparalleled experience and expertise. 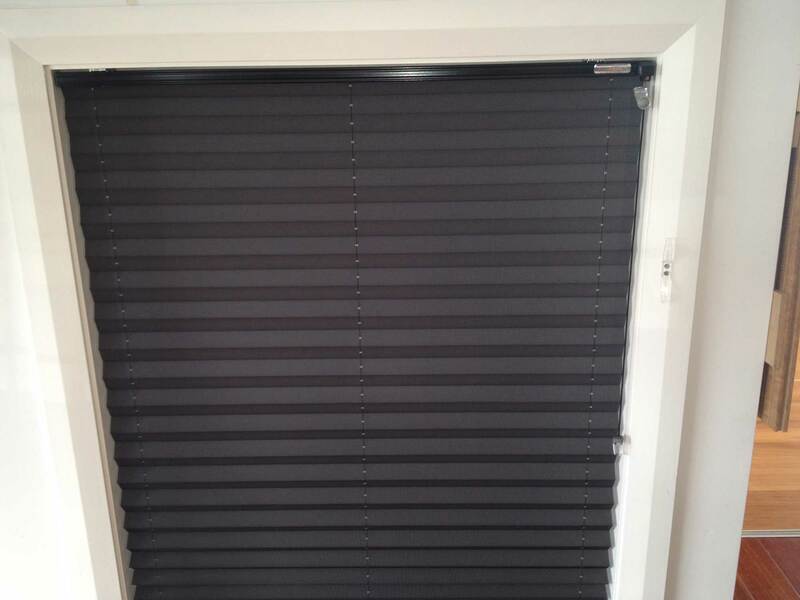 We have been performing installations and selling window furnishings for almost 10 years, giving us the knowledge and ability to perform jobs of every size, anywhere in the area. 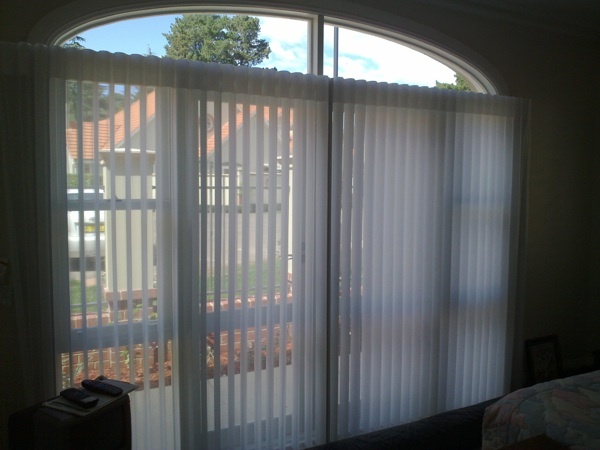 Our installation service is famed for its quality and we take pride in exceptional workmanship. 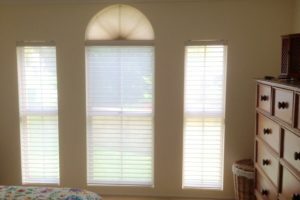 This is part of our dedication to customer satisfaction and we are always working to improve our already excellent reputation. 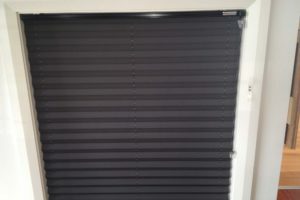 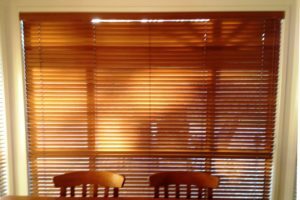 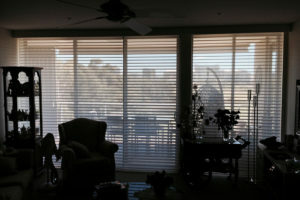 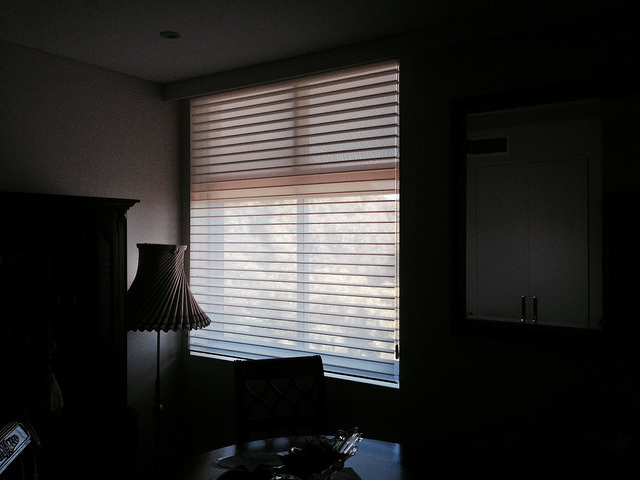 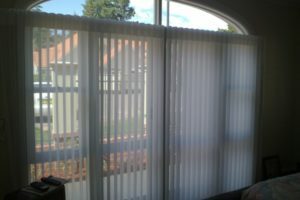 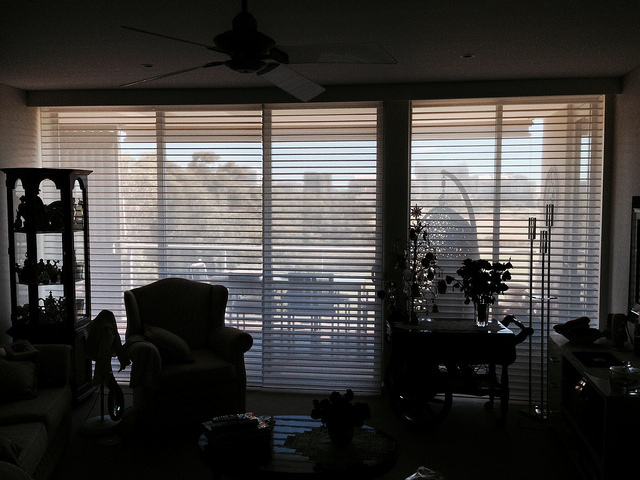 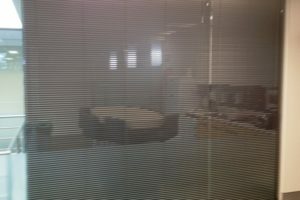 Regardless of whether you want roller or Venetian blinds, or any of our range of products, you are assured of an experience that is unmatched in the Illawarra. 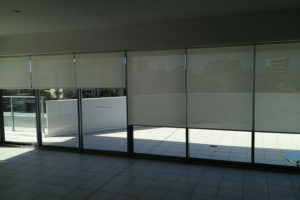 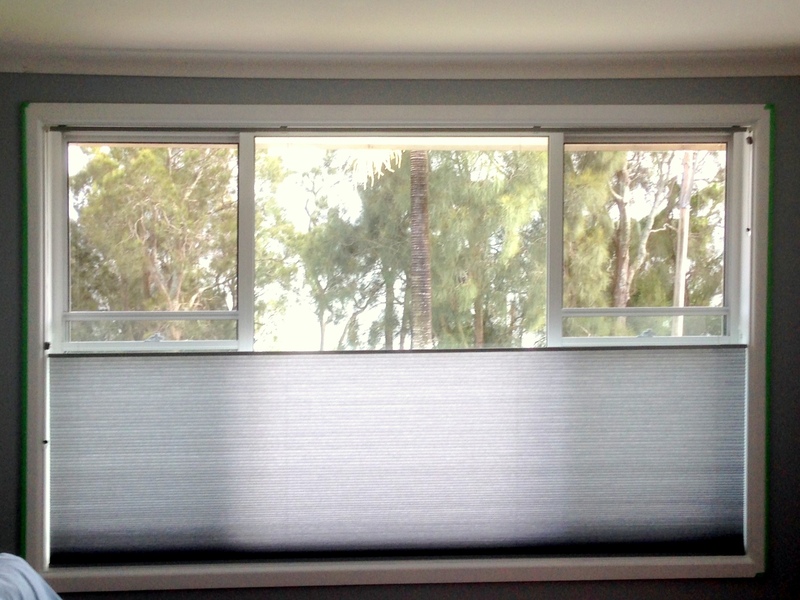 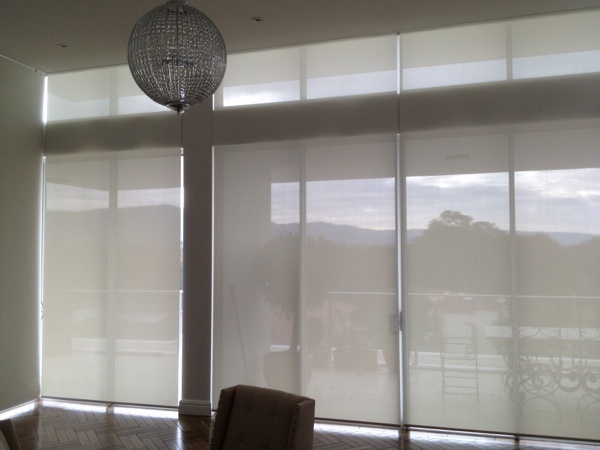 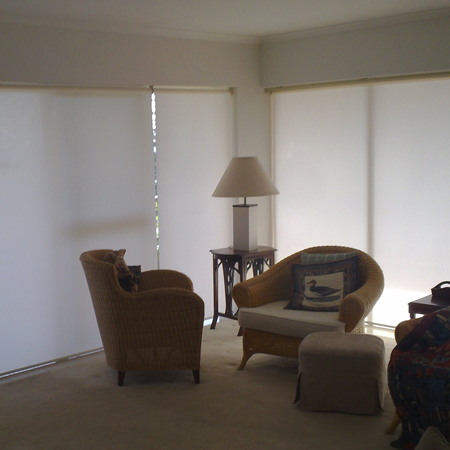 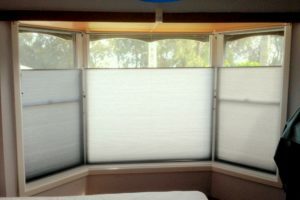 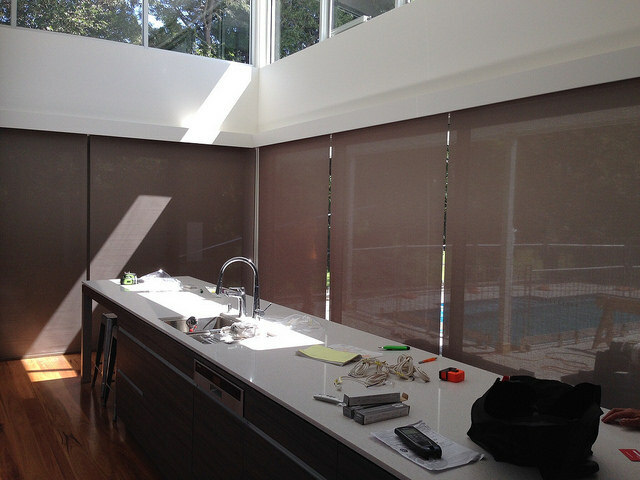 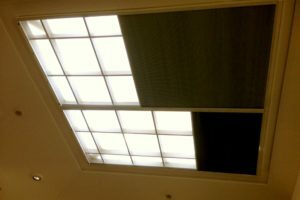 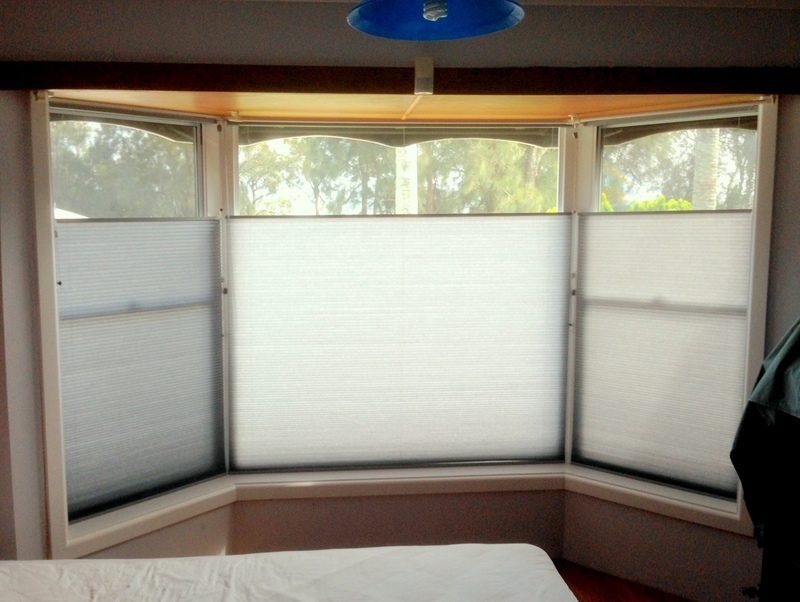 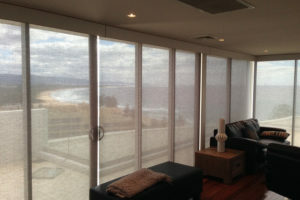 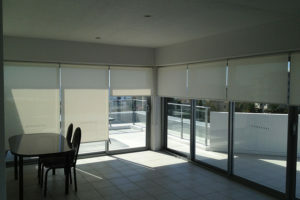 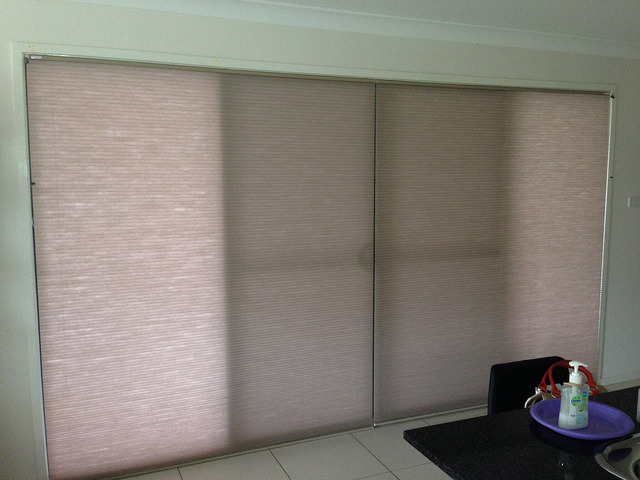 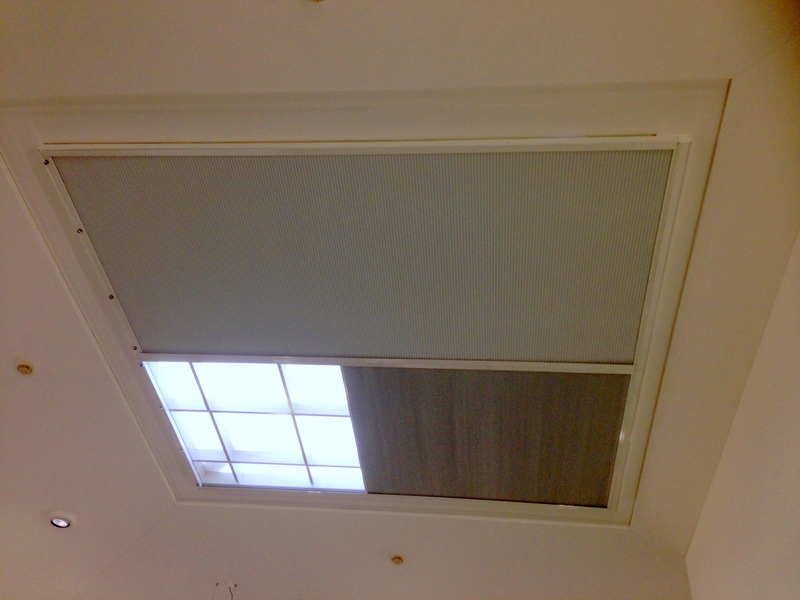 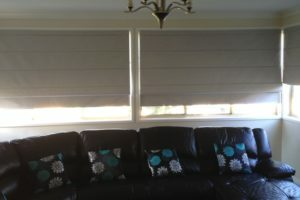 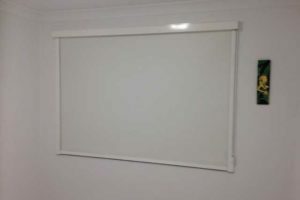 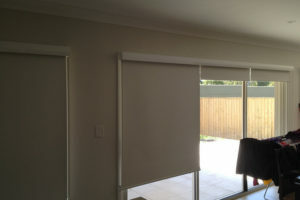 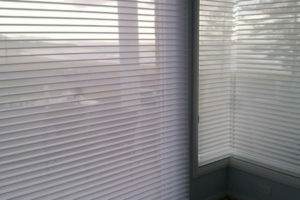 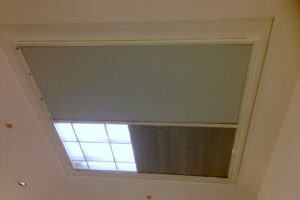 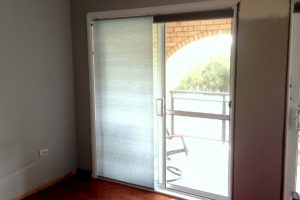 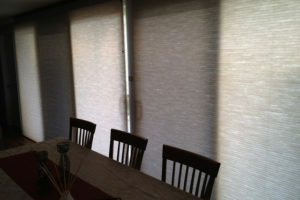 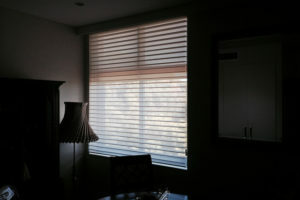 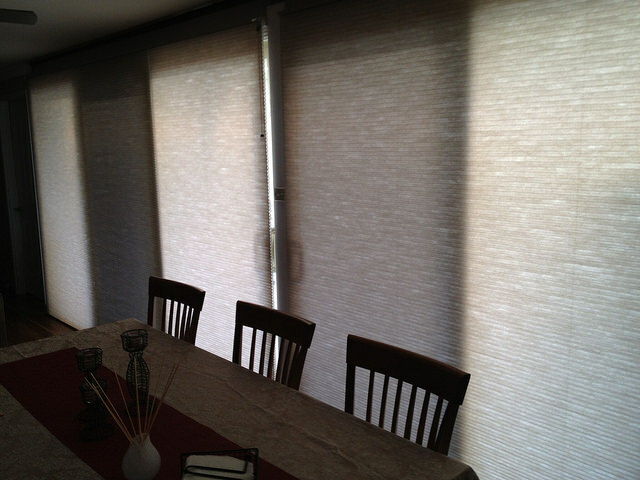 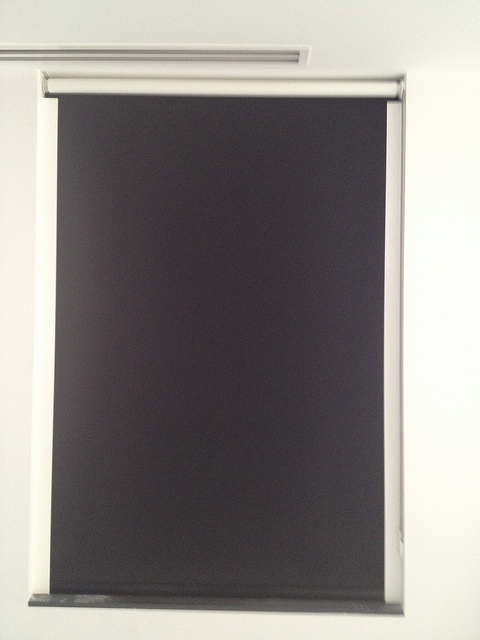 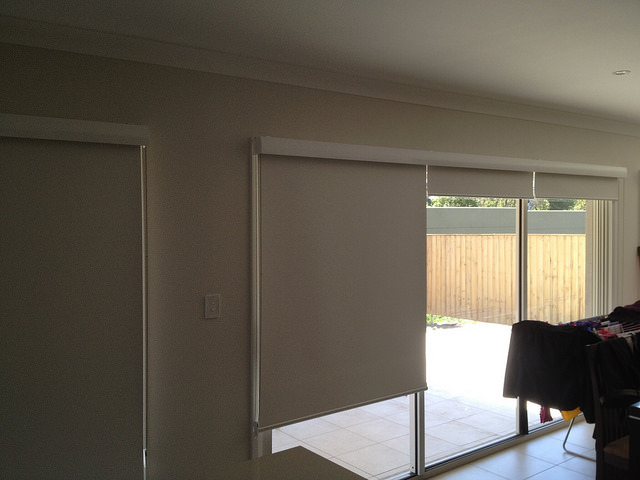 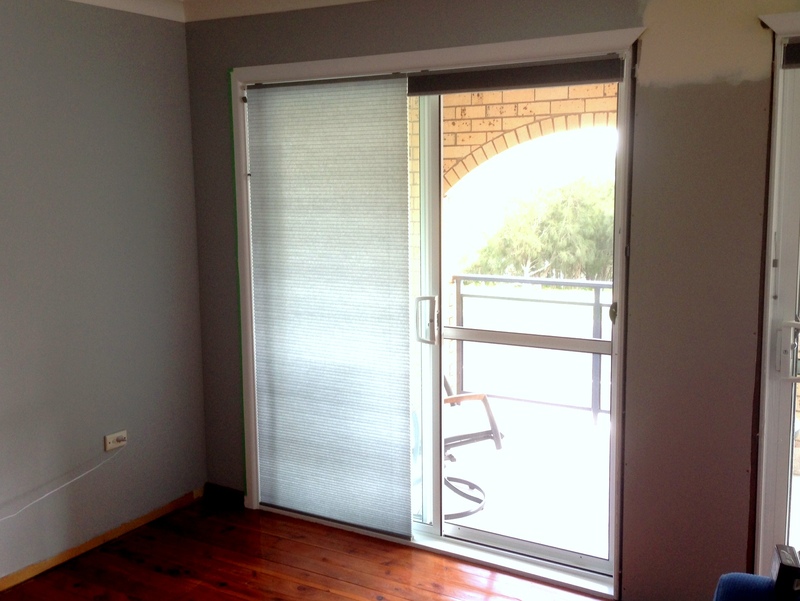 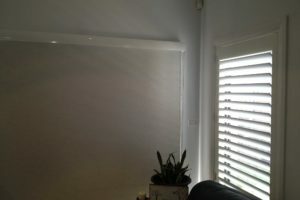 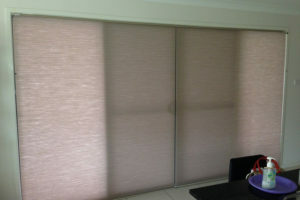 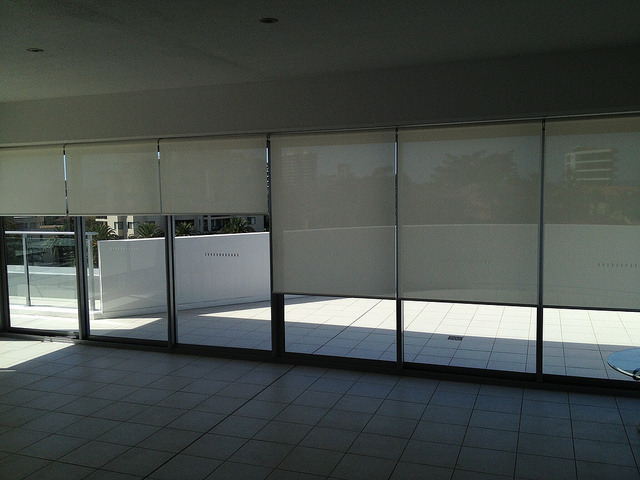 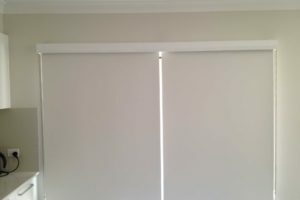 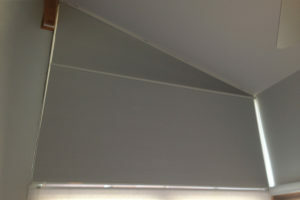 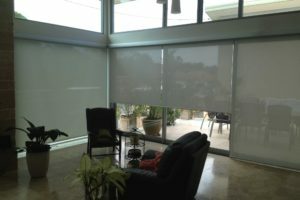 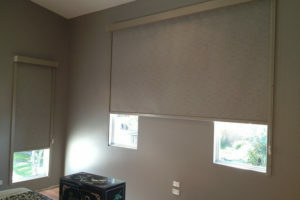 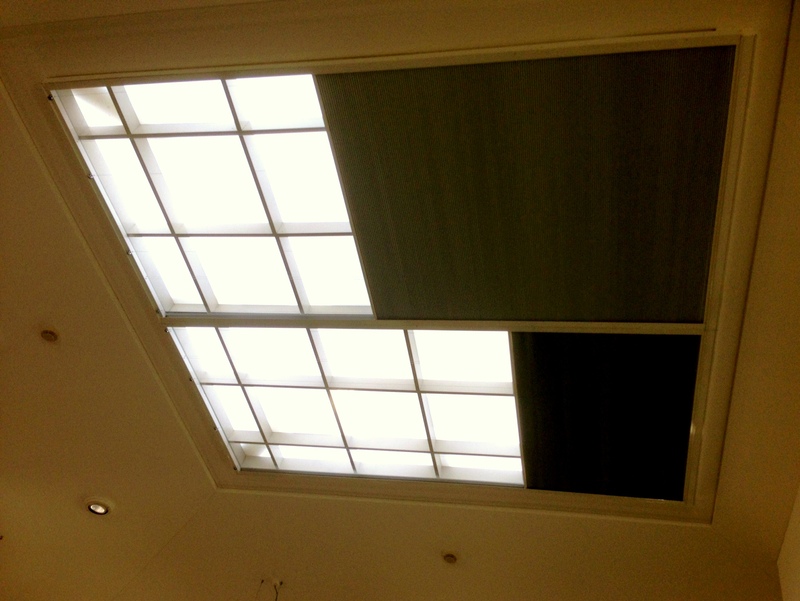 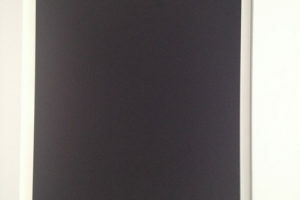 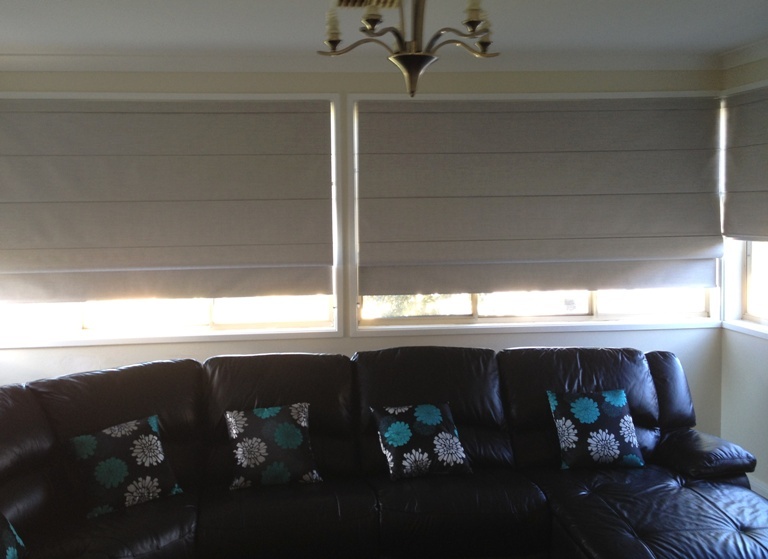 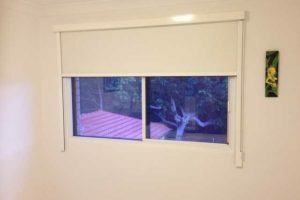 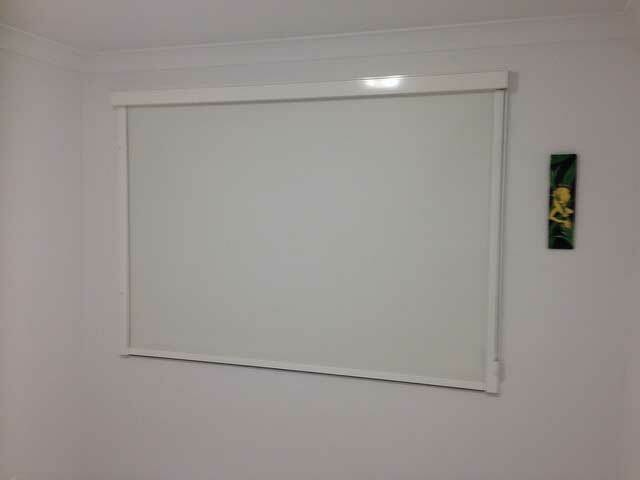 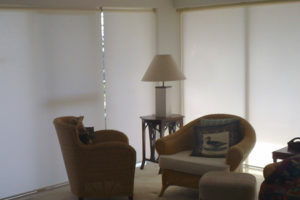 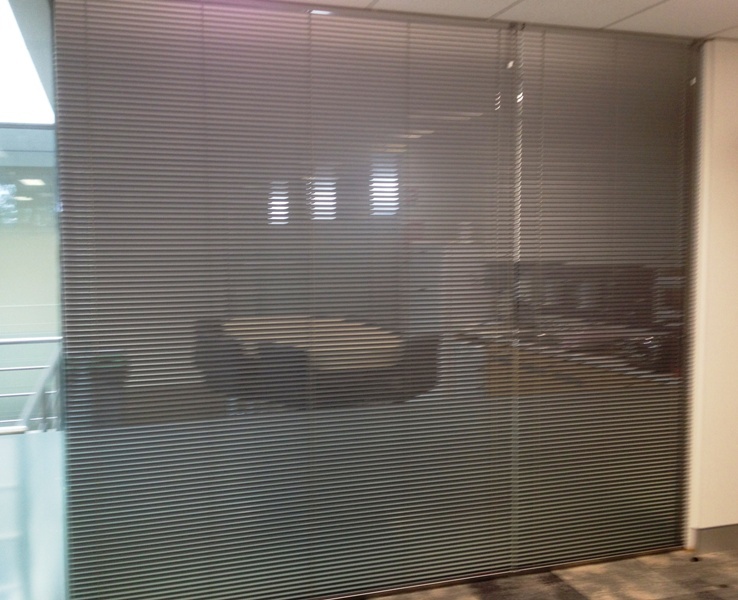 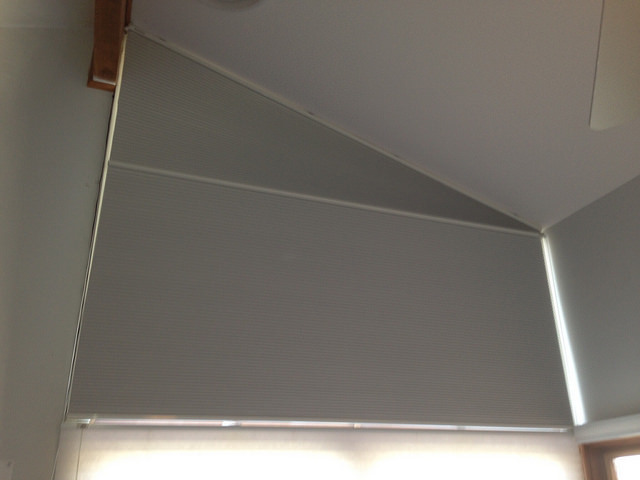 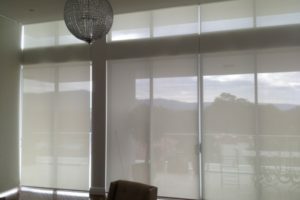 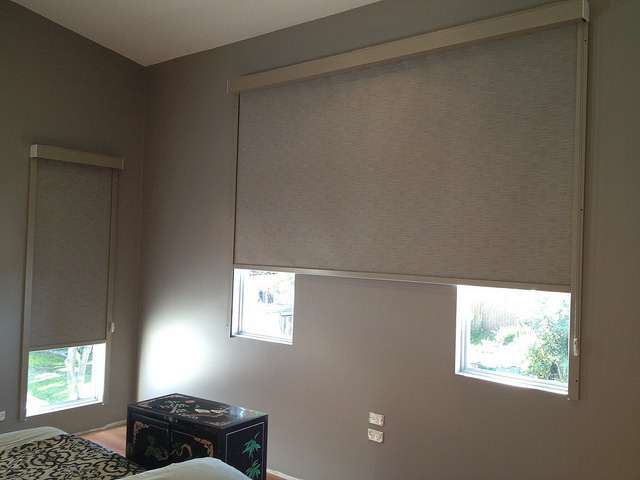 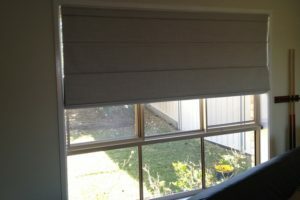 In addition, we only supply blinds constructed from the best materials. 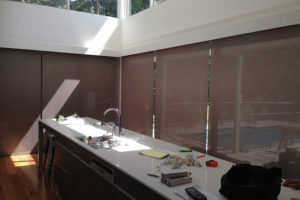 We don’t like shortcuts and want every product we sell to stand the test of time. 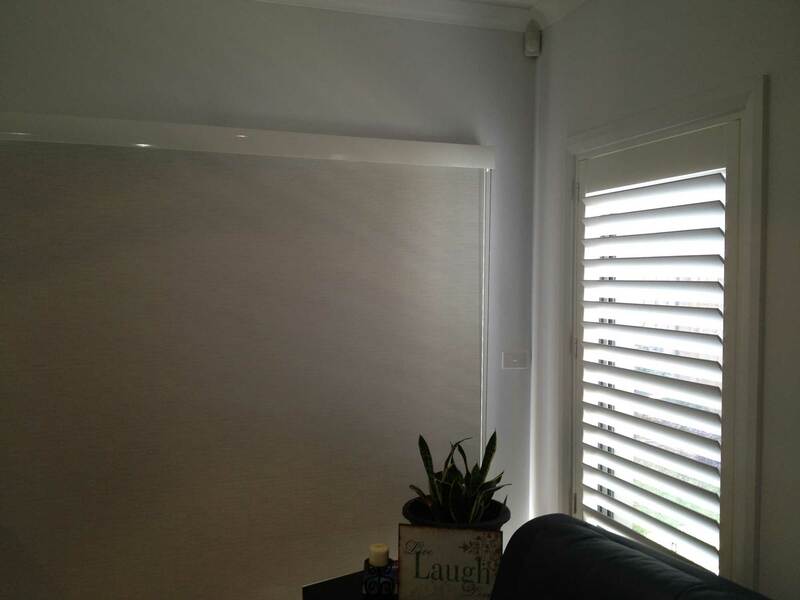 We are happy when a client returns to us to change their blinds because they want to alter their décor, not because the blinds have broken or worn out. You can expect years and years of flawless operation from Superior Blinds and Awnings products, a promise backed up by our long list of satisfied clients. 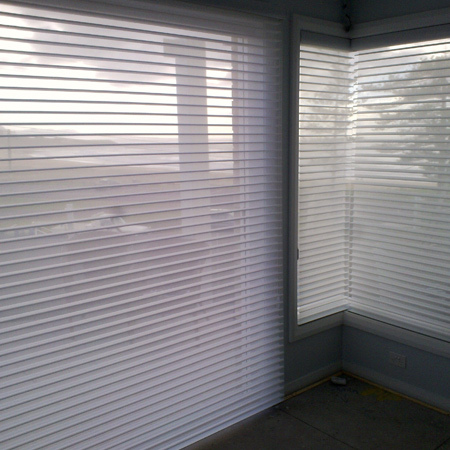 Speak to us today and discover more about our range of products and expertise. 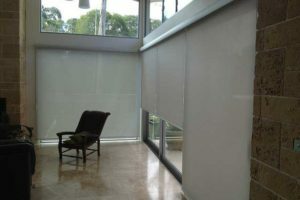 We will be happy to have an obligation-free discussion about your requirements and tailor a solution to suit your needs. 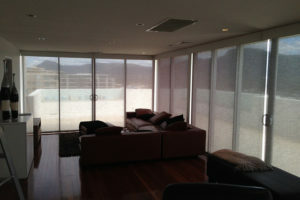 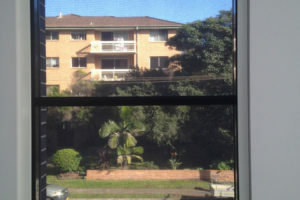 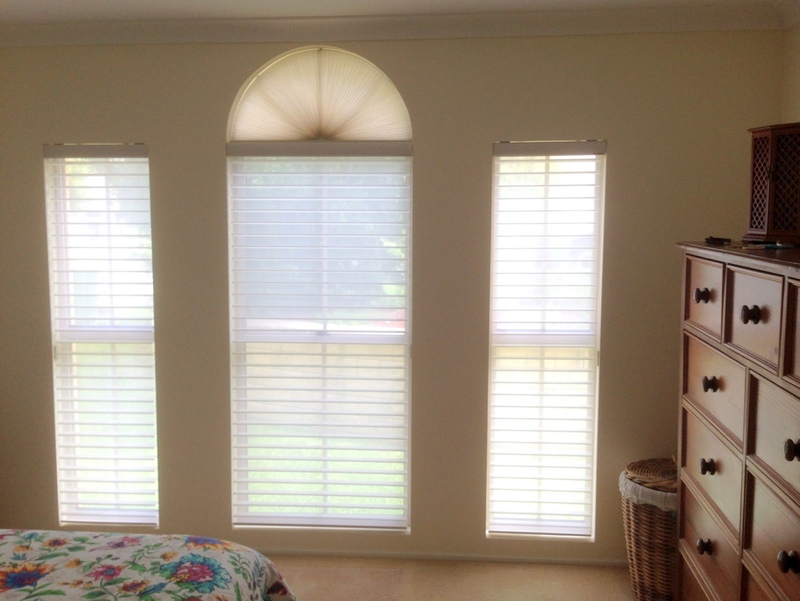 We come to you for a free measure and quote, and offer Illawarra’s most competitive price. Call us on 0408 424 394 to book yours today. 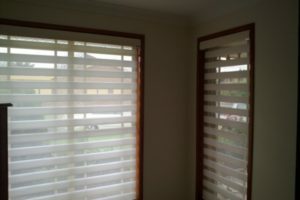 Alternatively, leave your details in our contact form and we will get back to you shortly.